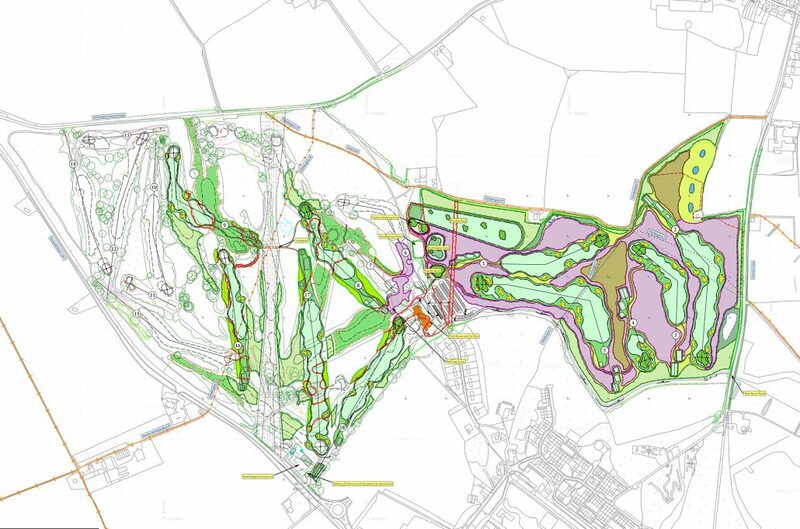 Whittington Heath Golf Club in Staffordshire required PR activity to combat negative perception caused by the incursion of the planned HS2 railway line straight through its course. 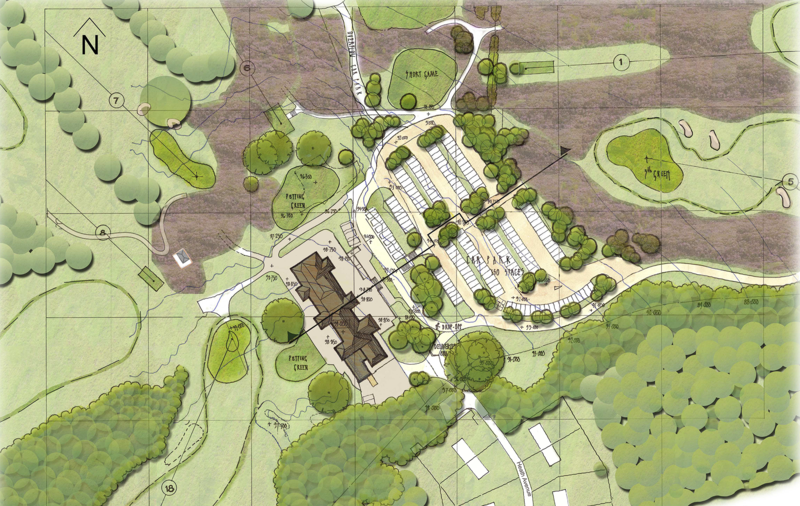 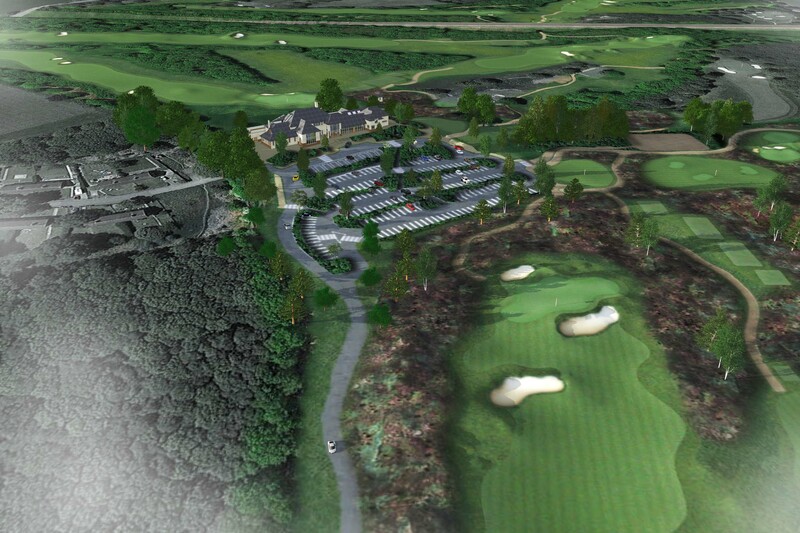 The line will cut the course completely in half, eliminate five golf holes and destroy an 18th century building that is now used as the clubhouse. 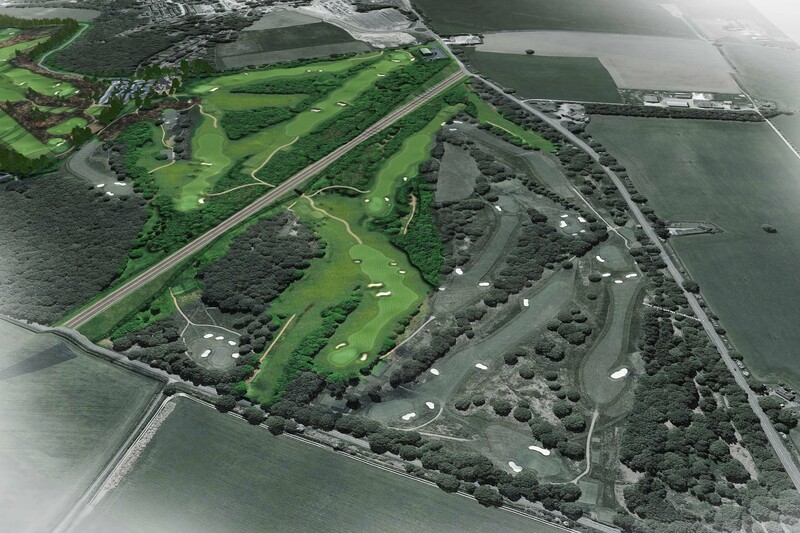 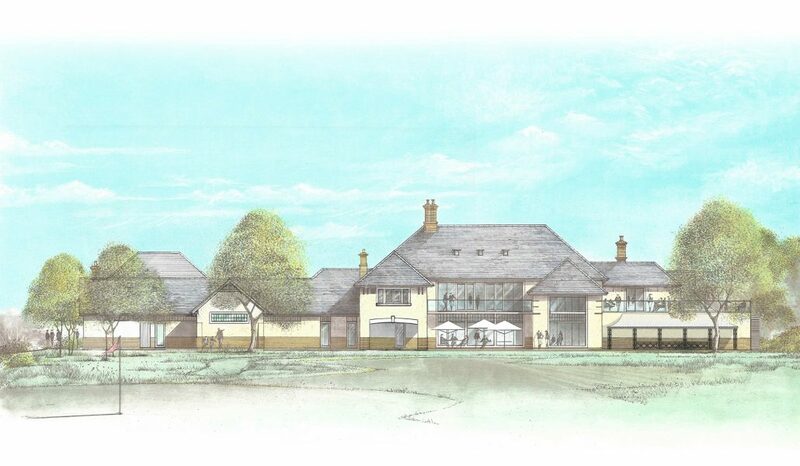 Working with the club, local council, course architects, associated stakeholders and HS2, Lyndcroft created and managed a media event which confirmed the club’s future through the announcement of plans for a replacement clubhouse and new golf holes. 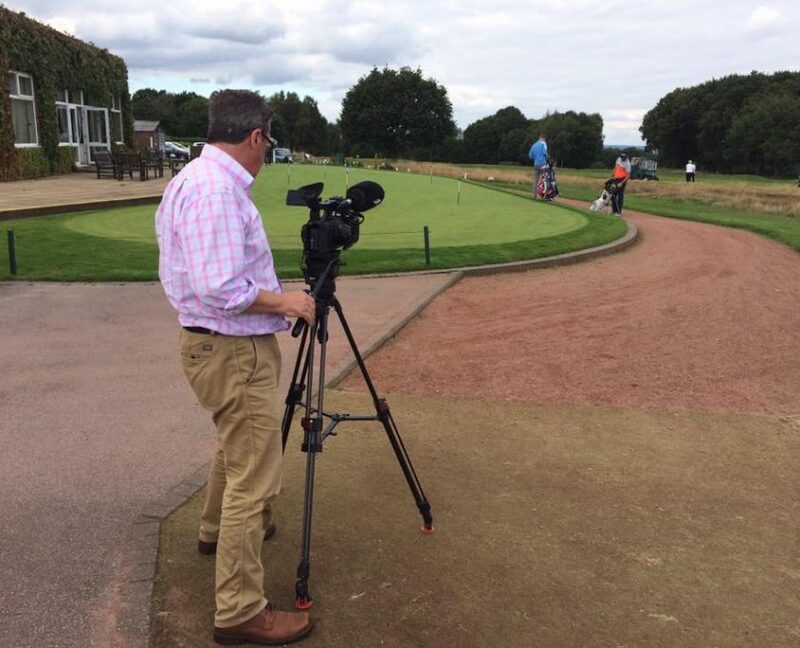 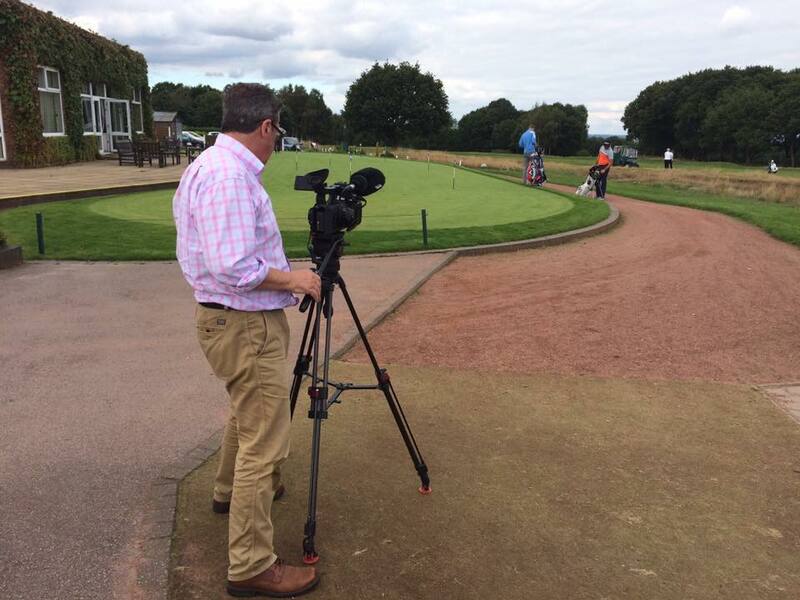 The event was attended by local, regional and national press from both print and broadcast across the consumer, industry and specialist golf sectors and coverage re-affirmed the future of Whittington Heath’s nationally celebrated, 130-year-old heathland course.